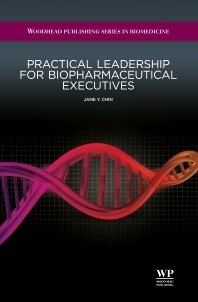 Dr Jane Y. Chin is currently Founder and President of Medical Science Liaison (MSL) Institute, and Managing Partner of 9Pillars, a leadership consulting advisory firm. Dr. Chin is also a certified Competitive Intelligence Professional (CIP). She has given keynotes in the areas of career leadership/transitions for scientists and has conducted webinars on personal branding, personal leadership, and use of social media in these. Dr. Chin has been published in international trade magazines and journals, most recently in a European magazine Communications Director on the subject of Personal Branding and Career Redundancy.